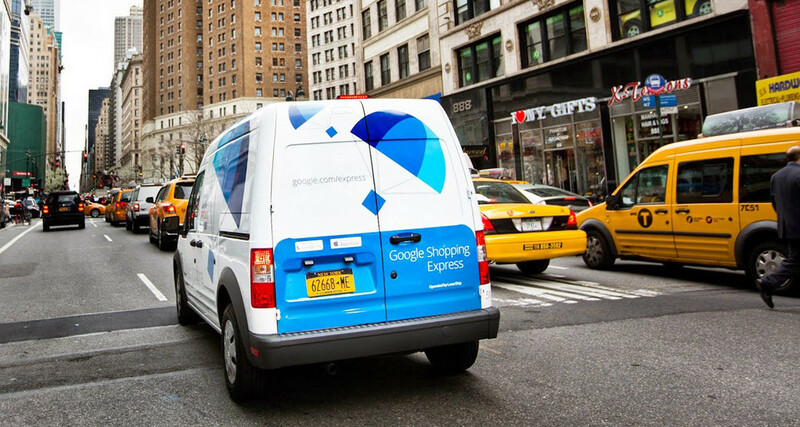 I know, going out and buying your own toilet paper can be a pain at times, or maybe you just are not physically able to, but if that’s the case, Google is working to bring everything you need in the home directly to your doorstep with Google Express. The program has been live in parts of the US, including Chicago and NYC, and now for a few users in even more select areas of San Francisco and Los Angeles, Google is offering the ability to have fresh produce and meats delivered right to your home for a small fee. Starting at delivery charges of $2.99 for members and $4.99 for everyone else, Express will pick up whatever groceries you need, including veggies, meats, fish, or anything else that might need to be kept cold en route to your home. Do you live in a delivery area and are not signed up? If so, the price of membership is currently $10/month, or $95/year. For those who signup before 2017, you will receive the first three months of membership free, and can cancel at anytime. If you live in one of the pilot coverage areas shown below, you can order your fresh groceries right now via Google Express. Question of the Day: Are You Excited About Motorola's 2016?